There is no doubt that being an affiliate marketer opens the gates of piles of money for you. But do every affiliate marketer make so much money? No, why because either they are promoting wrong products or promoting products in wrong way. These days the most challenging factor is to find out what is the best affiliate program for you. 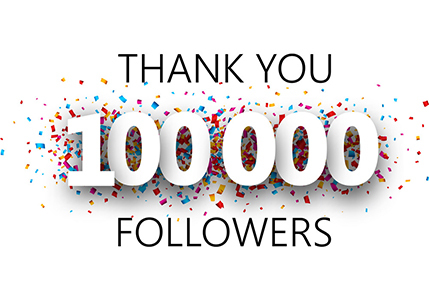 Today I will talk about how you can discover new affiliate program in your niche. There are various ways which helps you to find our new affiliate program within your niche. Most used ways is to join a popular affiliate marketplace, where thousands of affiliate programs are running. But it is not easy for you to find out the best program for your niche even if you are using popular marketplace. It is not easy for you to find out the new and best affiliate program which is most effective for your niche. Don`t worry I am going to help you in good and easy way. Have you ever thought about searching for new affiliate programs the same time when your search for some products or topics for your niche. Do you know that there is a popular way which makes Google to inform you of available affiliate programs according to your own niche. Here is the good news, that the way is right under your nose. Affilitizer is the very new affiliate marketing program which helps you to find out new affiliate programs absolutely free. There is a free extension for FireFox and Chrome browsers from Affilitizer. You can install it and it will work automatically. After installing affilitizer plugin in your browser, run any search on Google and you will see an Affilitizer icon before every search result. Click on that icon and it will show you the affiliate marketplace related to that product or website. Click there and you will visit the affiliate market landing page, where you can join that affiliate program. 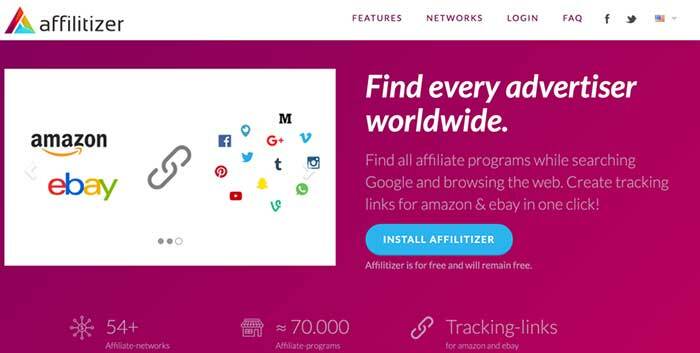 Affilitizer have partnership with various affiliate networks to help them get more marketers. The more they will partner the more results you will see. How to know when Affilitizer adds new network? The best way is to follow affilitizer twitter profile to know when they will add any new network or program. Till now I have found that affilitizer is a helping hand for every new and professional affiliate marketer to find good affiliate programs according to their niche. Right now they are still developing it, so you will see many new features in coming days. As there is no cost for using affilitizer, I recommend that you should try it. Get Affilitizer add-on Chrome from here. Use it and let me know how it works for you. If you have any question, feel free to ask via comments. Here are some handpicked guides for every new or established affiliate marketer. Don’t forget to share what you like here.